The Island Peak climbing expedition is a first Himalayan experience that covers glacier travel, moderate ice and snow climbing and along with ascending the height of a 6189 m peak. 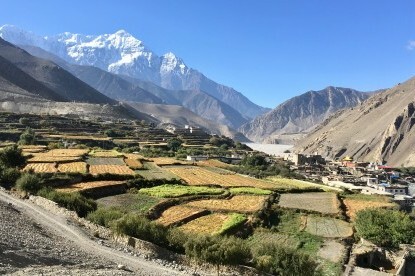 Best Selling Trips & Treks in Nepal! 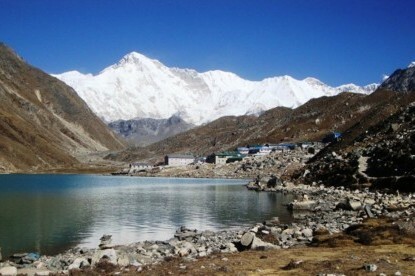 Gokyo Valley Trek - The Most Spectacular Trek In Everest Region. At Best Nepal Trekking we want you to experience the best that the Himalayan region has to offer. For that reason, we have carefully curated our trips and tours so that you can take your pick from a wide selection. We organize a variety of trips that are designed to be exciting and very enjoyable. We try our best to make sure that you have the best experience by ensuring that our packages are complete. 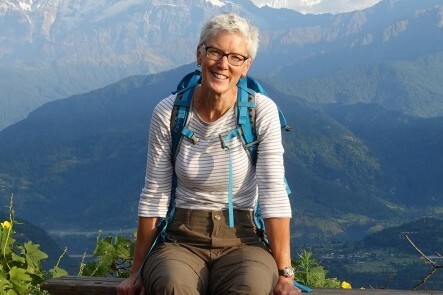 Tailor made Adventure which made Everest Base camp just a small step. How I can get the Nepal Visa? Where I can do the trek? How is the Trekking days? How is the typical day Trekking?